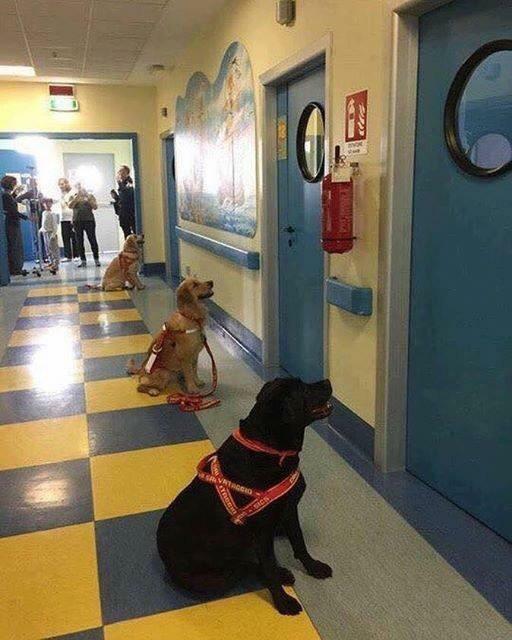 Therapy dogs are impatiently waiting to see their patients at a children's hospital. Ask me about my T-REX. Particles faster than the speed of light? Russia summarized in one sentence. Probably the coolest cinema ever.